Cuffing season is in the air. H.E.R. recently unveiled a music video for "Every Kind Of Way." In addition to sharing this whimsical visual, the rising R&B singer released a new single titled "2." The track is featured on her forthcoming project Vol. 2: The B Sides which is slated to drop on October 20 via MBK Entertainment/RCA Records. It also includes her duet with Daniel Caesar from his Freudian album. 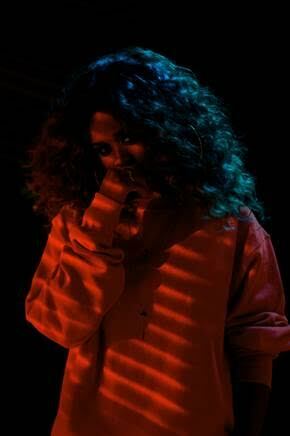 Next month, H.E.R. will embark on her first ever headlining tour in North America. Scroll down to watch the video and view all of the dates for The Lights On Tour.